Years ago, Mary Haskett learned that a student on her research team was living in a car, and that experience opened her eyes to the struggles some college students face with food and housing security. 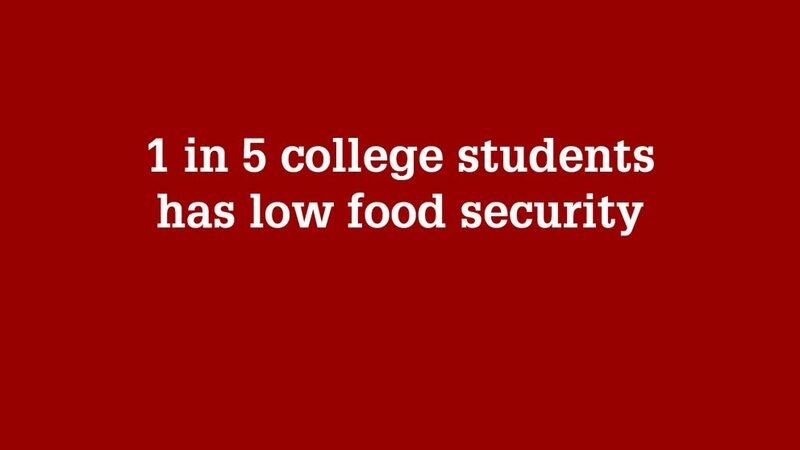 A recent national study indicated that 20 percent of college students were highly food insecure and 7 percent experienced homelessness. Now, a team of NC State researchers, staff and students are coming together to explore what food and housing security issues might be impacting NC State students. “We envision that all NC State students will have access to sufficient, nutritious, culturally appropriate and affordable food and safe, affordable housing accessible to the university,” said Haskett, an NC State psychology professor who is co-leading the initiative. Following a kickoff community conversation event planned for Friday, Oct. 27, the team anticipates conducting a campus survey to further explore the issue. Published in Equity, Food, News, Students, Wellness.